“Abel Jackson has lived by the sea at Longboat Bay ever since he could remember. He helps his mother each day and loves to dive. One day he meets Blueback, the biggest and most beautiful fish he’s ever seen. Another great Australian book! 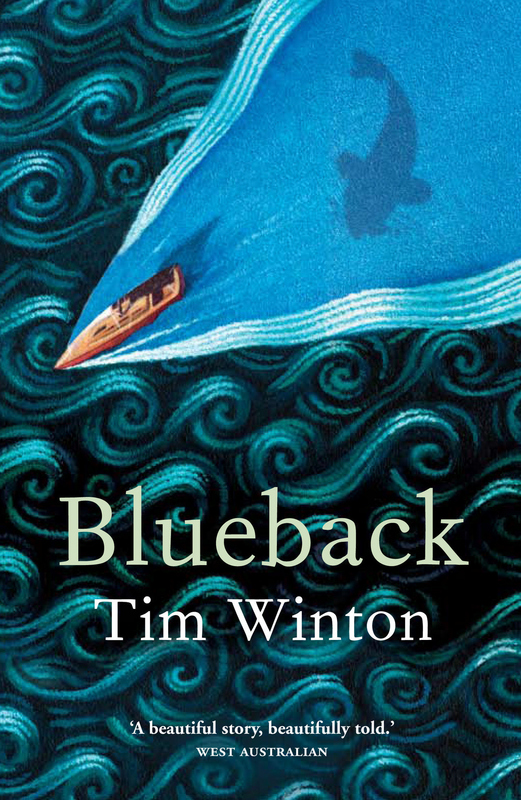 Tim Winton brings us this beautiful story about a boy and the ocean. He paints a vivid picture of this serene and pristine ocean bay where Abel and his mother live in tune with their environment, a very different way of life than many of us. They face tragedy, joy, discovery and triumph while dealing with the issues of greed, environmental sustainability, family ties and resilience. It is a story that is insightful and moving as well as a gripping read. Recommended for early high school readers. 3 1/2 stars.